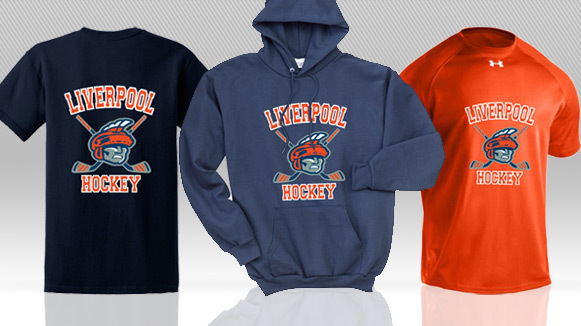 There’s no better way than encouraging school spirit than with custom print apparel from Seaboard Graphics. Let our experience and know-how help you get the custom T-shirts, hats, sweatshirts, hoodies and jackets you need to promote your school pride. Custom school T-shirts and custom school spirit wear can build school spirit, create interest in a club, announce an event or celebrate a team. Seaboard Graphics has a wide variety of apparel available in your school’s color, made by top-name brands – trust our partnerships with quality manufacturers to provide you with apparel that will last for years to come. Whether you have an approved design that includes your school’s name and mascot image already in place, or you need some help with the design process, Seaboard Graphics is ready to assist you. 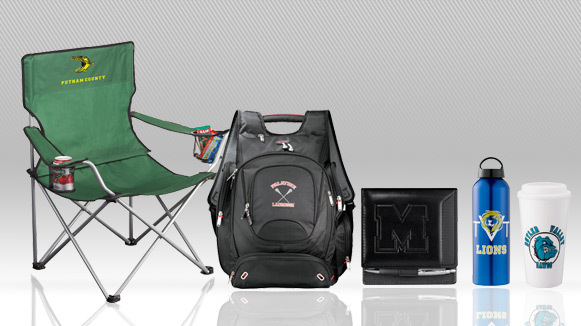 Our talented design team can help you create just the right image for your school spirit apparel. And, we can personalize items with individual names, team and club names or grades – how you customize your school spirit apparel is up to you! If your school is ready to show their spirit, then it’s time to contact Seaboard Graphics. Call us at 800-721-1663 or contact us, and we will be happy to help you.